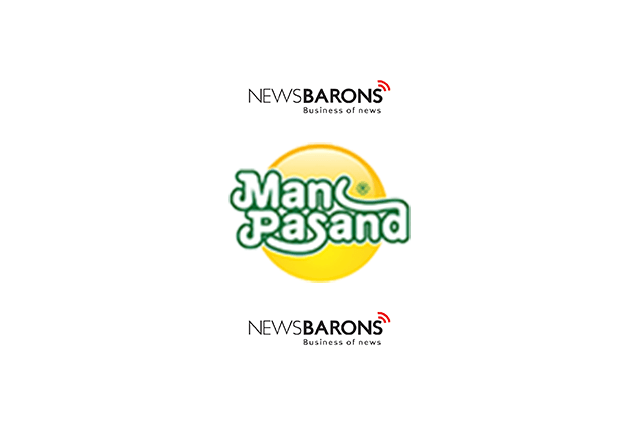 Manpasand Beverages Ltd, one of India’s leading fruit drinks company, has announced its financial results for the quarter ended December 31st, 2018. One of the country’s leading fruit juice players with Rs. 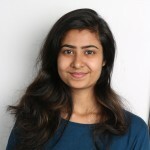 955 crore plus turnover in FY2018, Manpasand Beverages Limited has the unique distinction of being the first pure play Company in this sector in the Indian capital market. With its flagship brand Mango Sip and a host of other products, Manpasand Beverages represents the successful story of a visionary first generation entrepreneur, Dhirendra Singh.